VALUE IS IN LAND!!! 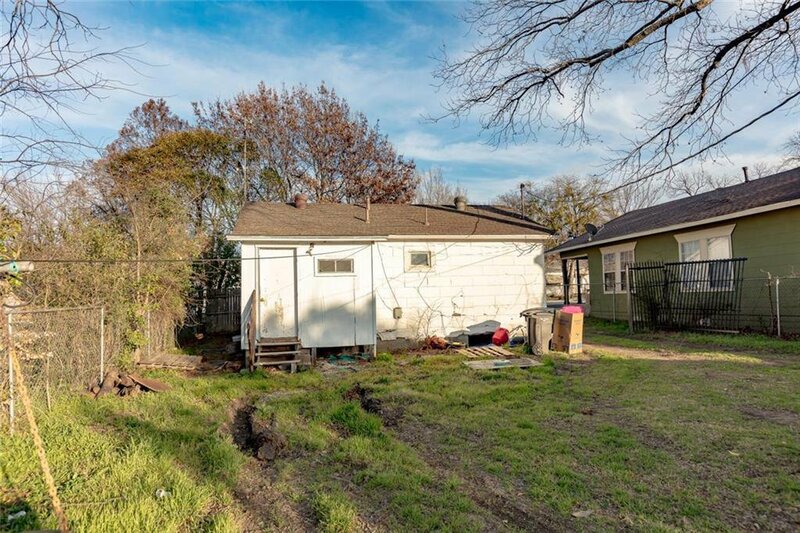 Come see this prime location property in Downtown Ft Worth only 1 mile from TCU! 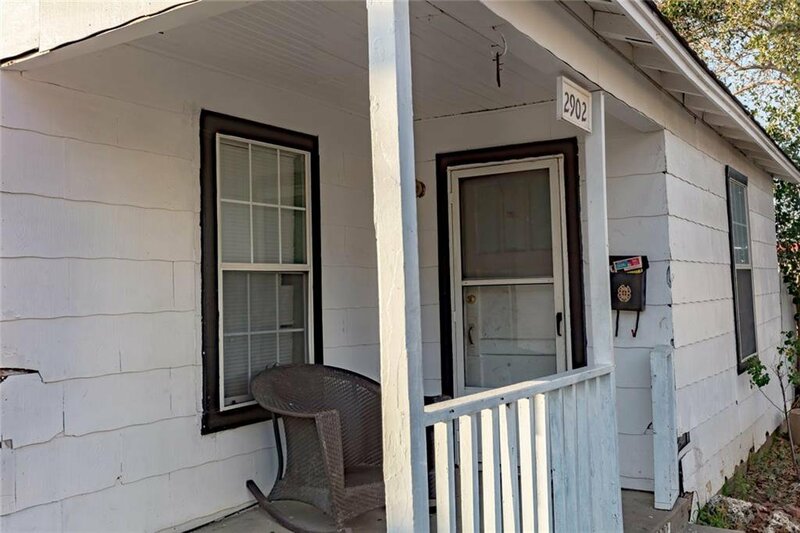 Perfect property for an investor!